How can we keep our drinking water pure? Whats the best way to dispose of our waste? How can we limit pollution? 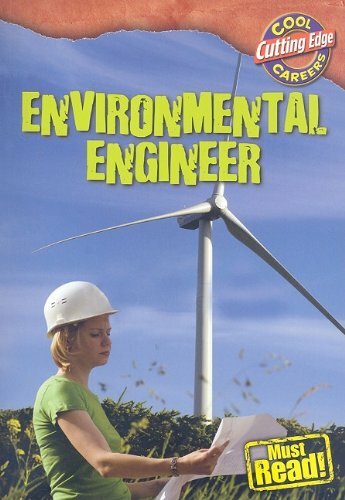 Answering these questions is the job of environmental engineers. Using the latest technology and research, environmental engineers are changing our world. Learn about the many different jobs that make up this cutting-edge career.